Testing There are 33 products. Instality keeps in stock all the tools plumbers use for testing heating, gas and air conditioning systems. 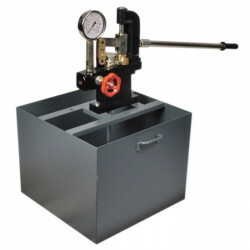 O-Ring for MGFTools testing pumps up to 60, 120bar and dual valve. Size: Ø29,75 x 3,53 mm (Ref. OR 4118). 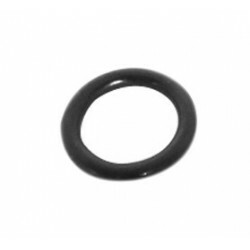 O-Ring for MGFTools testing pumps 120bar. 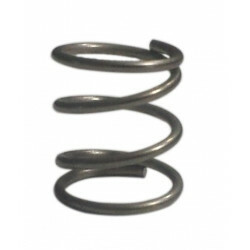 Size: Ø 15,88 x 2,62 mm (Ref. OR 121). 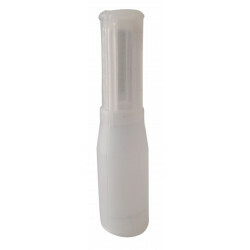 O-Ring for MGFTools testing pumps up to 60 and 120bar. 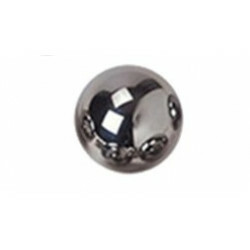 Size: 12,37 x 2,62 mm (Ref. OR 3050). 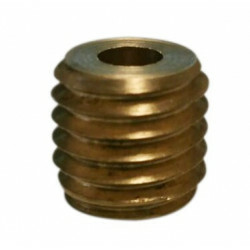 Replacement Sealing cap (item 411182) for testing pumps produced by MGFTools, find out here. Original spare parts and product directly from MGF Tools in Italy. 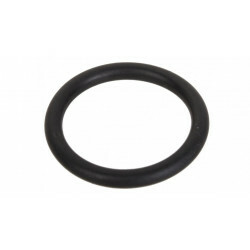 O-Ring for MGFTools testing pumps up to 60 and 120bar. Size: 7,66 x 1,78 mm (Ref. OR 2031). 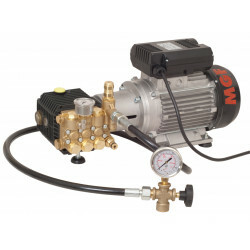 High pressure electric testing pump MGF Tools, easy testing up to 250 bar, ideal for hydraulic systems, fire prevention and heating systems, for steam plants. Dial diameter Ø63mm, terminal 1/4'' BSPT radial, range 0 - 60 bar/psi. 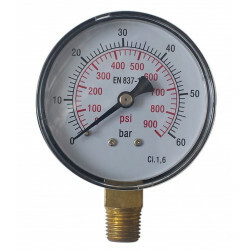 Pressure gauge with ABS casing, cover in methacrylate-costil, and precision class 1,6.